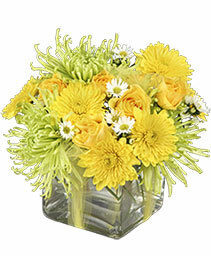 Sunshine and Spring Green Flowers - what could be fresher? Perfect for a Spring or Summer Centerpiece! 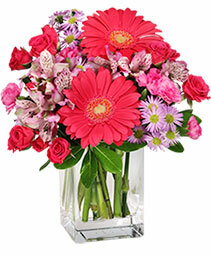 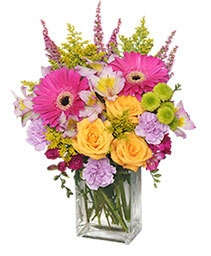 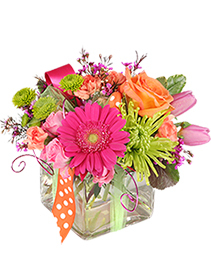 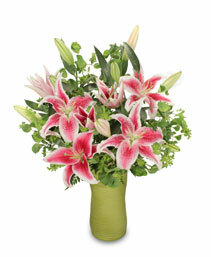 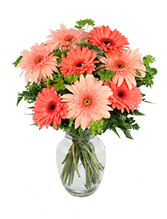 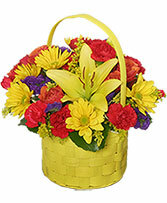 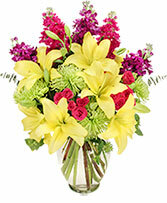 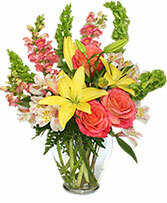 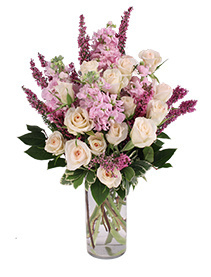 Surprise someone with this medley of the season's freshest flowers! Sourced from the best local and sustainable growers, this vibrant bouquet is sure to bring your gratitude home.